What do I do if my home has fire damage? 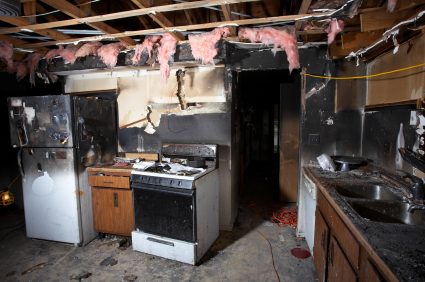 Sustaining fire damage to your home can be devastating. You may not know what to do or who to turn to. That is why we are here to help 24/7. Please read the helpful tips below. Try to limit use of carpeted areas to avoid trampling smoke and soot into the carpet. 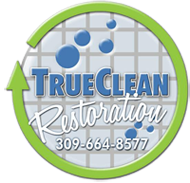 Place clean towels in high traffic areas and on furniture. Clean metal and chrome fixtures in your home and protect them with oil or Vaseline. Water all houseplants. Change air filters. Do not try to clean electronic appliances, wash walls, shampoo carpets, or turn on ceiling fixtures. Don’t use processed foods that were stored near areas of fire or heat. Do not send affected clothing to a normal dry cleaner.